Need ink for an Epson printer? You've come to the right place. 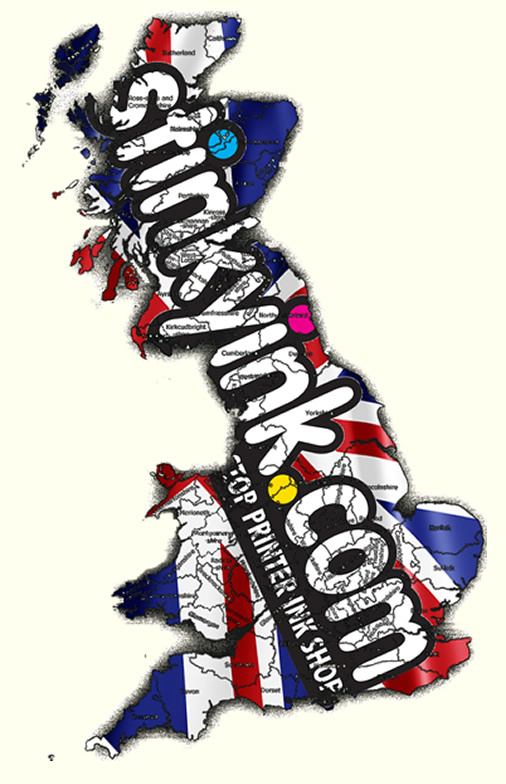 We sell ink for every Epson printer, new and old, giving you one easy place to buy any cartridge you need. Buying Epson Ribbons Online For The First Time? website description correct. Promise of same day shipment and next delivery. Spot on. Will use stinkink in the future. Fast delivery and at a really good price. We were struggling to buy these ribbons via our usual supplier and very pleased to have found Stinkyink! I have an Epson LQ 300+11 24 pin dot matrix. I have always used the Epson SO15633 ribbon and it is very easy to install and giving clear printing and a good life at low cost.